Pick up from your hotel lobby by our driver and leave for Gongju, the ancient capital of Baekje Kingdom. You will visit Magoksa Temple where you will experience tea ceremony with a Buddhist monk. Next to Tomb of Muryeong King and Gongsanseong Fortress. Leave for Daejeon, one of the 5 major cities in Korea. This morning we leave for Jeonju, home of Korean Culture and tradition. Visit Jeonju Hanok (Korean Traditional House) Village. After Jeonju Bibimbap lunch at local restaurant, depart to Jinan and visit Tapsa Temple at Mt. Maisan and leave for Gwangju afterwards. Check-in hotel after dinner at a local restaurant. Take a cable car to enjoy the beautiful ocean scenery and numerous islands of Yeosu. 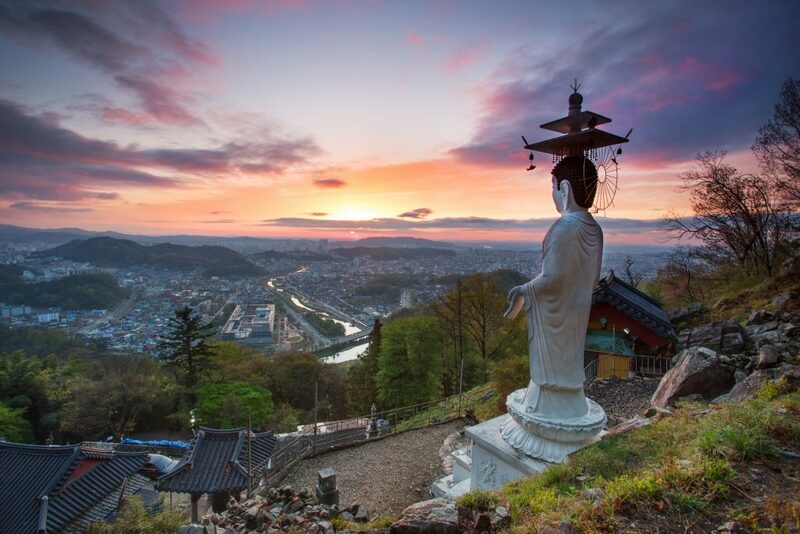 Transfer to Jinju and visit Jinjuseong Fortress. Transfer to Busan, the largest port city in Korea. Visit Nurimaru APEC House located at Dongbaekseom. Then visit Centum City Shopping Mall which has the largest department store in the world. Lunch and dinner will be served en route at local restaurants. After breakfast leave for Ulsanand upon arrival, visit Ulgi Park which is a seaside park standing at east coast. Transfer to Gyeongju and visit Bulguksa Temple, Gyeongju National Museum, Tumuli Park and Cheomseongdae Observatory. Hotel check in after dinner at local restaurant. Leave for Andong and visit Hahoe Village upon arrival. After lunch at local restaurant, transfer to Wonju. Hanji Theme Park and experience of making Hanji (traditional Korean paper) is on the agenda for Wonju. Transfer to Pyeongchang for hotel check in. Lunch and dinner will be served at local restaurants. Today we had to for Gangneung and visit Jumunjin Fish Market. 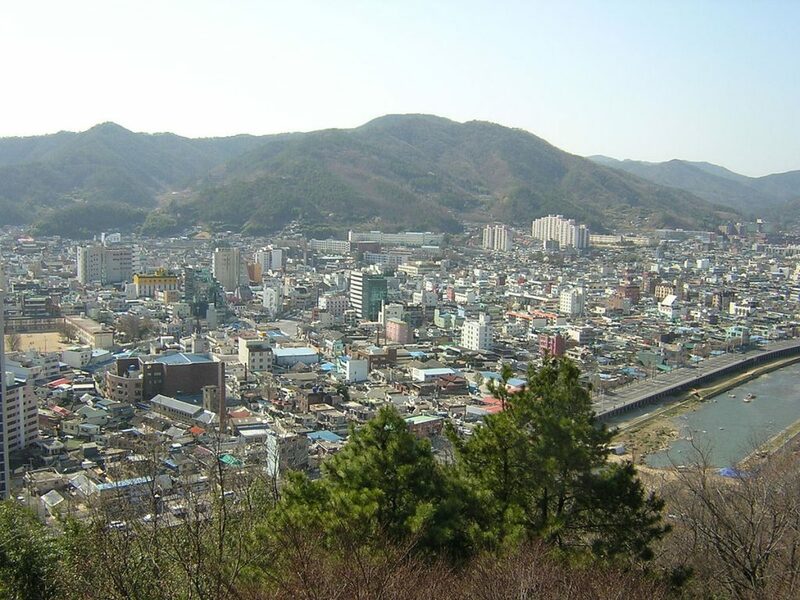 And then, transfer to Yangyang for a short hike at Jujeongol of Mt. Seoraksan enjoying the nature. After lunch at local restaurant, return to Seoul and drop off at Lotte Seoul hotel around 18:00. End of service.